For one night only, St Helens Theatre Royal is excited to be reliving the classic rock ‘n’ roll music of Elvis Presley with Europe’s most authentic and successful tribute act, starring Rob Kingsley and his sensational band on Saturday, 11TH February 2017. 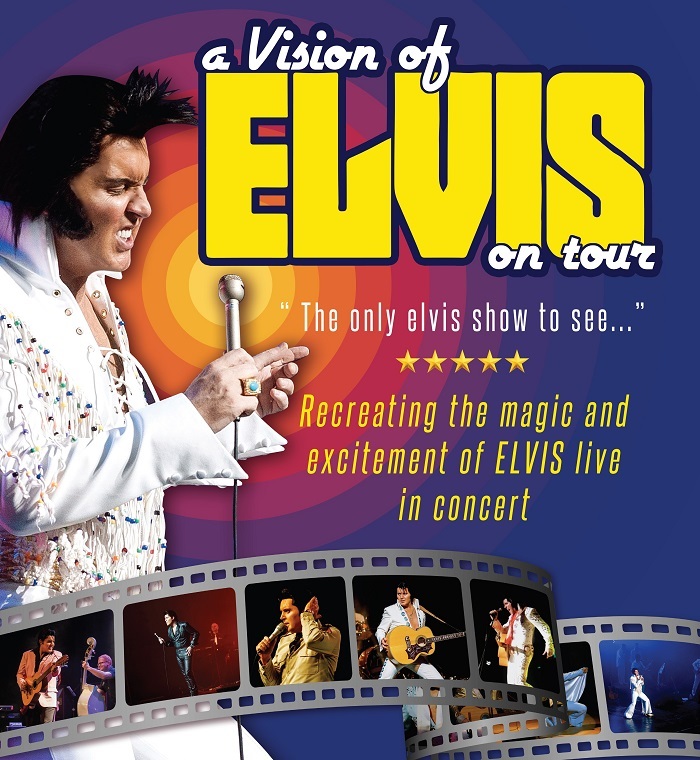 Recreating the magic and excitement of The King live in concert, A Vision of Elvis delivers a full evening of all the classic hits, from the hip swivelling 50s Sun Studios to the Movie Years and the 1968 Comeback Special with the finale being the electrifying Jumpsuit Concert Years. Recognized as the ‘Official European Champion’ by winning Europe’s Largest Elvis competition, Rob Kingsley also has the distinction of being the first Elvis tribute artist to perform live at the new Wembley Stadium, with other prestigious venues worldwide to his credit. He even wears authentic costumes which were made by Elvis’ personal costume designer! The original King of Rock and Roll, Elvis is regarded as one of the most significant cultural icons of the 20th century and had the world in awe at his show stopping performances. His breakthrough hit was Heartbreak Hotel in 1956 and he recorded a whopping 600 songs in total. For one night only, you can relive The King’s magic in a show that cannot be missed. Backed by a world class band and featuring Full HD projection, this is the largest Elvis show to tour theatres in the UK. The show is endorsed by Ed Bonja who was Elvis’ official photographer and road manager who worked closely with him on over 1,000 concerts from 1970 – 1977. So It’s Now or Never, book your tickets now for a night with The King of rock ‘n’ roll that you will never forget! 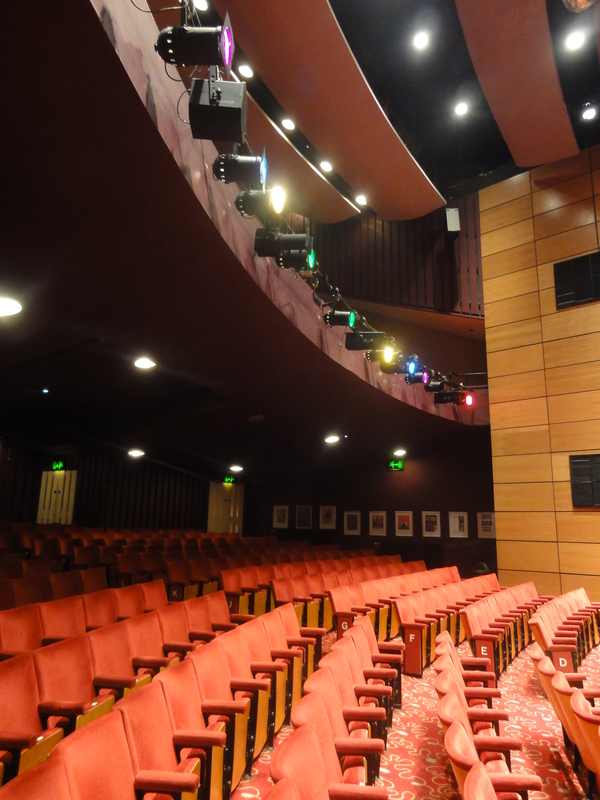 St Helens Theatre Royal, Corporation Street, St Helens, Merseyside, WA10 1LQ.